Everywhere food is. And everywhere you are. 275 rep agencies, 260 manufacturers and 2,400 members strong. Spanning North America, feeding 300 million people and changing an industry. From mom and pop restaurants, to colleges, hospitals, major chains – we’re there. With the people, and the products - moving an entire industry further than ever before. And as members, we get to reinvent it. We get to make it better, and we make it different. We get to make reps and manufacturers proud of how they go to market. We get to reinvent foodservice every day. We get to make a difference. In a job..in a profession built around great products and great people. We...are...MAFSI. Click here to read more about What Makes a MAFSI Rep Different. The industry's first, and only, 11-40-00 specification tracking software made especially for the foodservice industry. 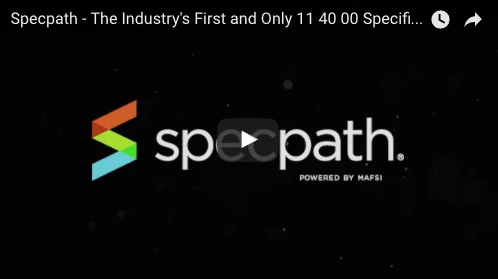 Relied on by over 700+ Rep and Manufacturer MAFSI users across the US and Canada; SpecPath® has quickly become a part of the foodservice equipment sales infrastructure. What was once an arduous process is now simplified, through the effective tracking of origination, destination, and specification credits across North America. 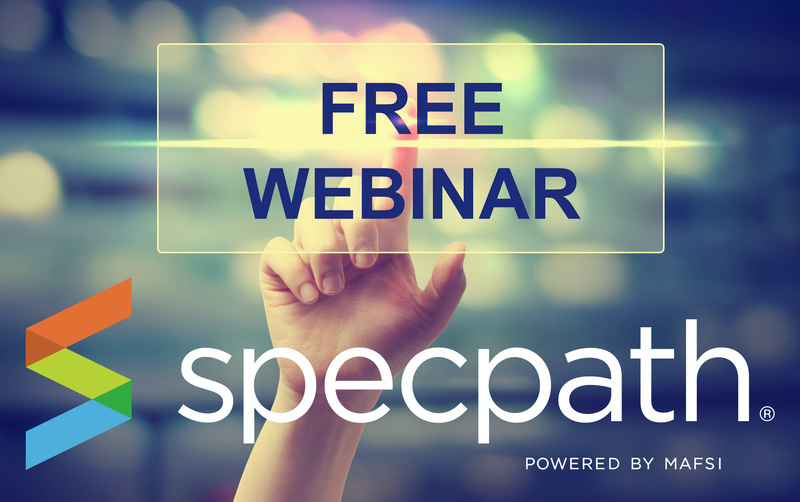 To find out more about SpecPath®, and how it can take your business to the next level, click here. As a manufacturer, we know what you want. You want access. You also want an experienced, and motivated, sales force. You want availability to expose your products to the movers and shakers that make commercial foodservice MOVE. When you join MAFSI, you get all of that and more. Ask any of the 260+ manufacturers that already belong to the Manufacturers’ Agents Association for the Foodservice Industry (MAFSI). They’ll tell you there is no easier, faster, and cost-effective way to go to market in this industry than by utilizing MAFSI reps.
MAFSI's close to 300 rep agencies make an impact for our manufacturers, our dealers, and our customers. MAFSI reps make an impact in our communities, in our economy, and in the greatest industry in North America. 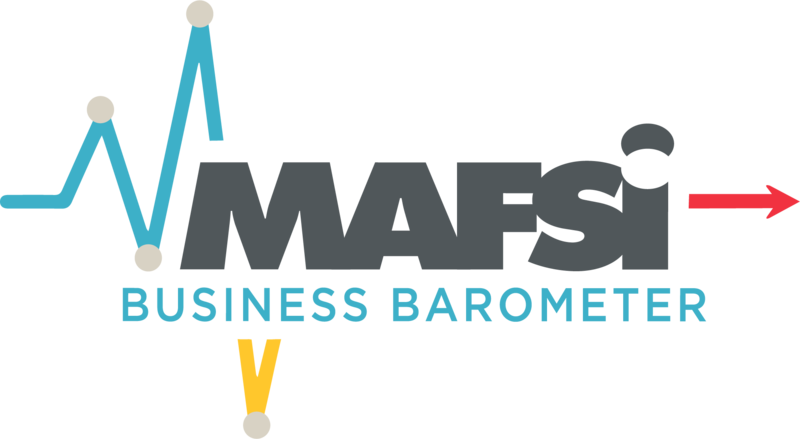 If you’re ready to get your piece of the 13 billion dollar commercial foodservice industry, then you’re ready to join MAFSI. When manufacturers look for representatives in commercial foodservice, there’s only one kind of rep they call. MAFSI reps.
As a member, you’ll be joining the nearly 300 agency members who want first dibs on the very best brands in the industry, and to be a part of the only manufacturers' representative advocacy group in commercial foodservice. Our members are engaged. They’re motivated. They make things happen. And manufacturers know it, too. Why? Because MAFSI reps have resources, tools, educational opportunities, and partnerships they can’t get anywhere else. Simply put, MAFSI reps earn more, and go further. 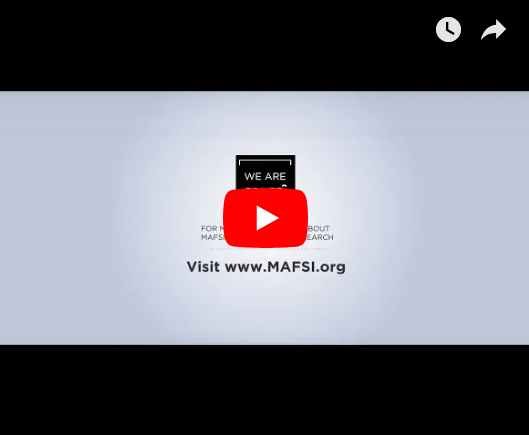 If it's time to go to the next level, educate and empower your staff, get new lines, and improve your bottom line and visibility in North America; then it’s time to join MAFSI.